The new topographic map Switzerland for Garmin navigation devices are nor online and ready for download. 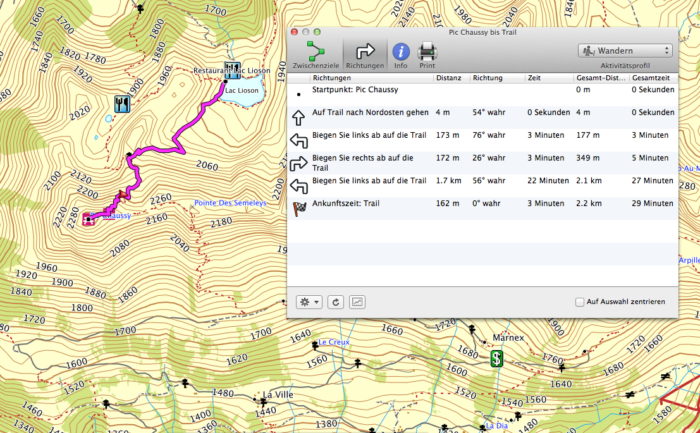 The topographic map of Switzerland is a full routable GPS map for Garmin. 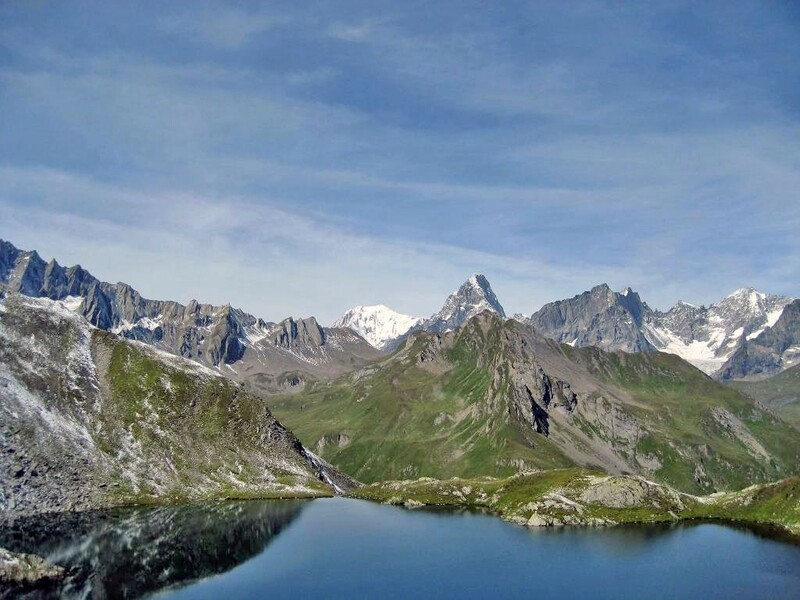 We created a now Topographic Map of the Switzerland with a file size of 178 MB. Containing all the features of our normal maps including auto routing and POIs (point of interest) like Hotels, Filling stations, Shopping Centers, Airports, and many more. The map is for Garmin Navigation units and can be copied directly on the Garmin device. We took a lot of care to convert the maps so they will work on your Garmin GPS navigation devices. All files are converted to the Garmin .img format. The maps are stored in a zip file containing the .img file for Garmin devices. The Topographic Map of the Netherlands is now online and ready for downloading. We created a now Topographic Map of the Netherlands with a file size of 412 MB. Containing all the features of our normal maps including auto routing and POIs (point of interest) like Hotels, Filling stations, Shopping Centers, Airports, and many more. The map is for Garmin Navigation units and can be copied directly on the Garmin device. The Netherlands map from the OpenStreetMap project provides excellent topographic routable roadmaps. These maps are converted to use them legal and free of charge on any Garmin GPS device. New Africa map on SD Card. Garmin WorldMaps contain GPS Maps for all countries of Africa. The SD micro SD card includes millions of kilometers of roads throughout Africa and more than 200.000 points of interest including fuel stations, supermarkets, border crossings, embassies, accommodations such as hotels, guest lodges, backpackers and a comprehensive listing of camp sites in Africa. 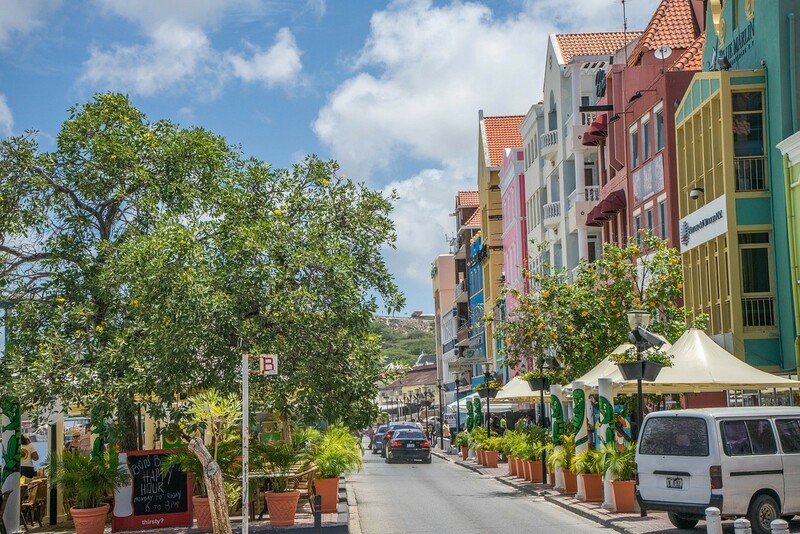 The Garmin WorldMaps are fully routable in almost every part of Africa and will give you a turn-by-turn directions. Since the map data is generated from OpenStreetMaps do not expect complete wall to wall coverage from our map. For Details you always can go online on OpenStreetMap and check for yourself. Garmin WorldMaps GPS Maps are compatible with Garmin GPS. 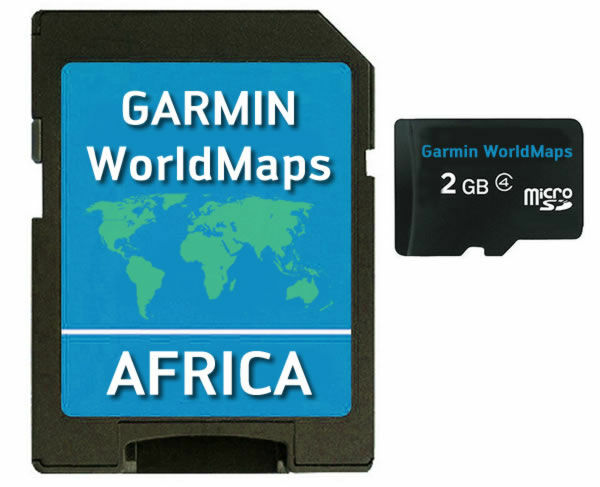 This SD / micro SD card contains all of the Garmin WorldMaps GPS Maps for Africa, and is plug and play ready, i.e. insert the SD / micro SD card to your compatible GPS unit and start navigating. Garmin WorldMaps GPS Maps are compatible with Garmin map capable GPS devices only. Garmin StreetPilot and Nuvi 3760 series are not compatible (SD Card and download links). Please note that Garmin users must have Garmin MapSource or Garmin BaseCamp in order to view or load Garmin WorldMaps GPS Maps to their devices. The SD and micro SD card also contains installation files for PC, Mac and Linux users who want to install the maps on their computers for trip planning or for transferring maps to older Garmin units such as the 276c, 76csx, eTrex, etc.